An aircraft at the Port Harcourt International Airport, Omagwa. 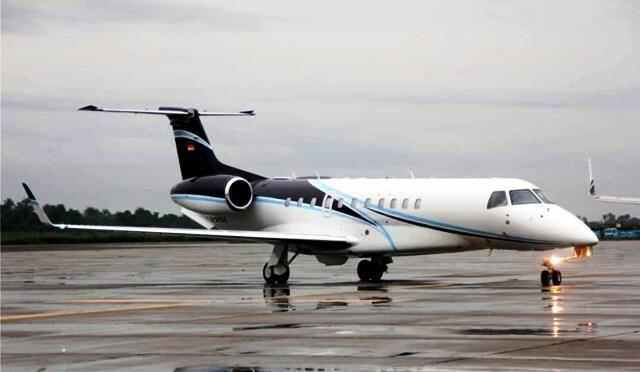 Stakeholders and users of the Port Harcourt International Airport, Omagwa, have applauded officials of the Federal Airports Authority of Nigeria (FAAN) for averting plane crash at the airport, last Friday, following the Azman airline flight incident. The stakeholders who spoke to The Tide on the efforts of FAAN operatives to avert a plane crash, noted that the incident was quite unusual in the history of Port Harcourt International Airport. Richard Nweke, a regular passenger, said the prompt response of FAAN’s fire fighters, security and other emergency officers, rekindled hope in him that things are getting better. 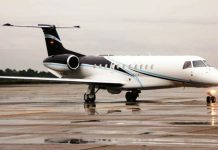 “I was very impressed when I saw fire men,security officers and ambulance already on ground when information circulated that Azman flight from Lagos could not make a landing”, he said. On his part, Mr Augustine Nwoboo was full of commendation as he said” the fact that FAAN officials were on ground to tackle the perceived emergency was worthy of commendation, even though God Almighty intervened at the end “. 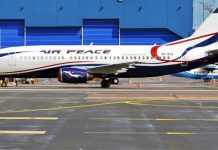 Also reacting to prompt response of FAAN operatives, one of the field officers with FAAN popularly known as Mrs Grace as popularly known,was quick to explain that the said Azman flight from Lagos could not make a landing due to engine fault. “ As the pilot communicated with the control tower on the development, the other emergency officers were immediately contacted, and without delay, responded to tackle the emergency, although God Almighty intervened “she said. Our correspondent reports that an Azman airline from Lagos, last Friday, could not make a landing due to an engine fault, and was hovering for a long time in the air,while still in contact with the control tower. It was gathered that respite came along the line when the pilot was courageous to land, even when there was no visibility, for which emergency officers were on ground to avert the perceived crash landing.